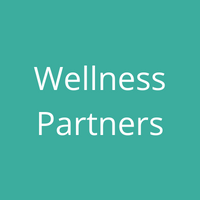 Find businesses in your community that offer wellness services! Feature your wellness services with us! 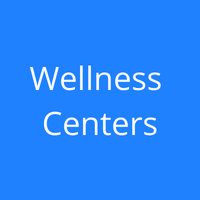 Find the nearest wellness center! Feature your wellness center with us! 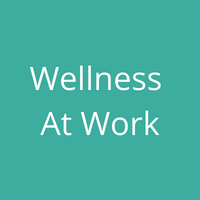 Provide your employees with wellness services. Tropical Smoothie Cafe’s menu boasts bold, flavorful food and smoothies with a healthy appeal, all made to order from the freshest ingredients. We find that superior, simple ingredients including real fruit and veggies set our smoothies apart from the others. And our toasted wraps, sandwiches, flatbreads and gourmet bowls are made fresh with high quality meats and cheeses and topped with fresh produce and flavorful sauces. 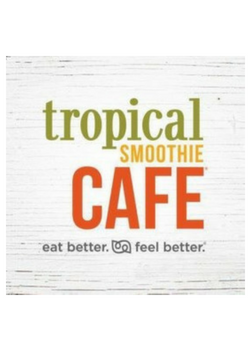 You can connect with Tropical Smoothie Cafe in St. Louis Park by visiting their website and connecting with them on Facebook.